Reaching - 2013-335, originally uploaded by Judi FitzPatrick Studio. 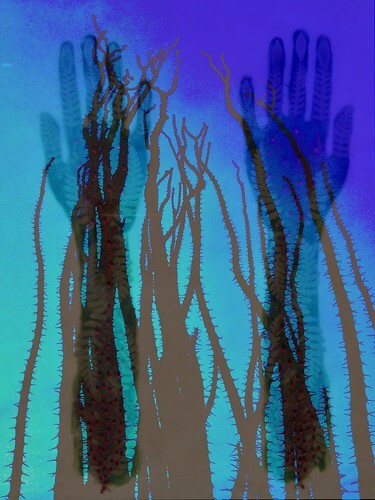 Whether plant or human, reaching for something is in our nature. I'm reaching for the end of this project, how about you? Only 30 days left! Two iPhone photos processed and layered using PixlrExpress+.